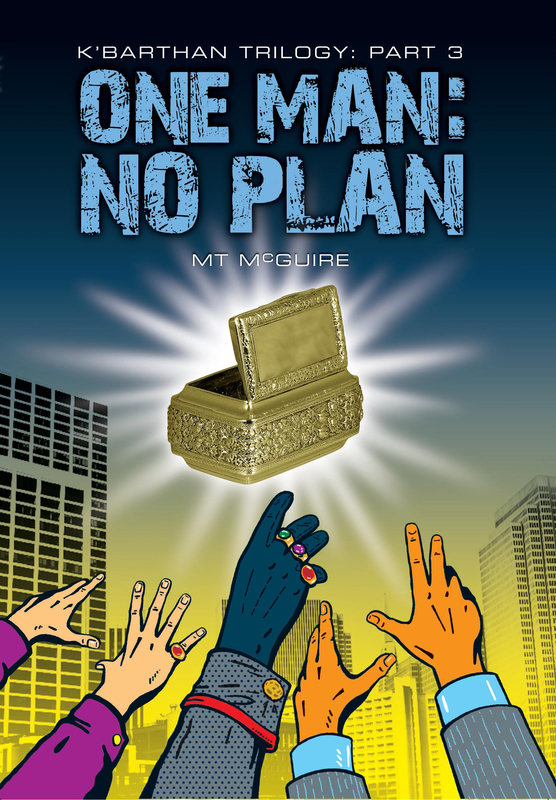 One Man: No Plan is finally available for pre-order on some sites: Kobo and Smashwords so far, B&N and Apple soon. Amazon does not do a pre-order service so, Ammyphiles, I’m sorry, but you’ll just have to hang on. It will be available in paperback and in all digital formats, everywhere, on the launch date: 12 June, 2014. One Man: No Plan is on target for release in paperback and e-book on 12 June, 2014. Fantastic! Congratulations. 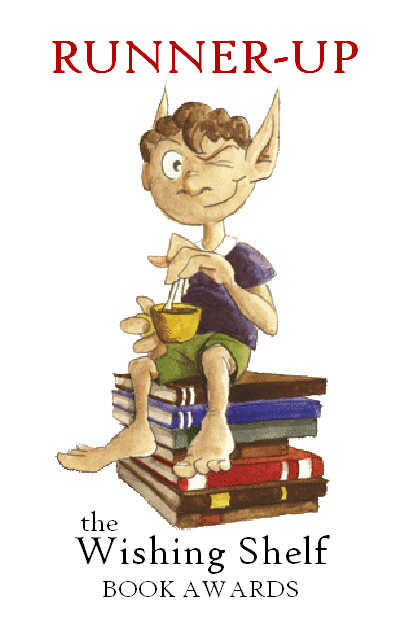 I still need to read book two. Gotta get caught up. Yay, huge congrats. Will get 3 and 4 together cos of postage but looking forward to reading both. Eeee thanks pet. 😉 I hope you enjoy them. I may end up having to do it on boring paper… we have a kitten which could make doing it on video um… interesting.